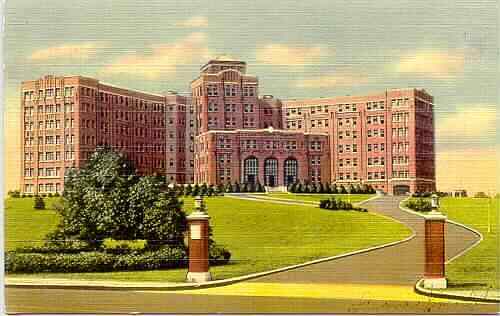 In Essex County, NJ lies the old complex of The Isolation Hospital. One huge building remains and is currently being renovated by The NJ Cancer Research Center. There were many building behind the main one that have been demolished previously.